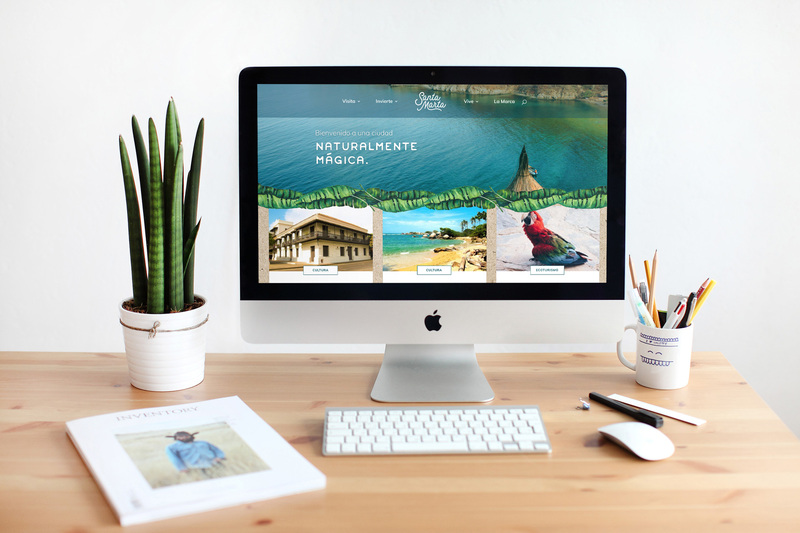 A customizable, WordPress-based website to display your key brand messages, attract new audiences, and sell your products in several markets and languages. 20 hours of web development during the first month. Website development in the latest version of WordPress. Opt-in module for capturing leads. It allows you to host a form where visitors will have to enter their email in exchange for a file. 8 hours of development which includes content updates and security monitoring for every following month. Private Virtual Server (VPS) with the following characteristics: 4GB of RAM, 2 CPU Cores, 48GB of storage in Solid State Drive (SSD), and 3TB transfer capacity per month. The combination of a server with a higher data processing speed and an optimal downloading design allows us to improve the brand’s ranking in search engines. SSL certificate to implement the Hypertext Transfer Protocol Secure (HTTPS) for secure data transfer. This refers to the secure version of HTTP, preferred by Google when indexing sites in search engines. Optimization for search engines (SEO Search Engine Optimization) and best practices for content indexing in search engines. Website developed with PHP language 7 – 17 times faster than other PHP versions. Backups: a three-ring security data protection system will be activated: one copy every night, one every 2 days and one every week. Security: installation and monitoring of OWASP CRS 3.0 security rules against cyber-attacks. SMTP Server (Simple Mail Transfer Protocol) is a communication protocol that allows sending emails on the Internet. It helps avoid losing any e-mails entered in the forms on your website. 10 Zoho Mail corporate email accounts. They can be enabled with Google Apps if the company has a purchased license.